Nevada County has a thriving and valuable presence statewide in providing medical cannabis to patients. 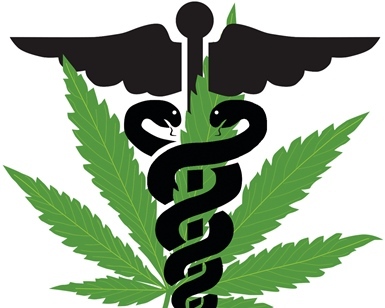 Regulatory and economic developments in recent years have brought the future viability of the medical cannabis model into question. The panelists discussing this topic are patient advocate Forrest Hurd of the Caladrius Network, Daniel Batchelor, the founder of the Nevada City Elevation 2477 dispensary, Stephen Munkelt, a local attorney involved in cannabis law, and representatives from Nevada County government. Please join us on February 9, 2019 at Peace Lutheran Church, Grass Valley, for this timely program. Refreshments at 9:30 AM, program from 10 to noon.